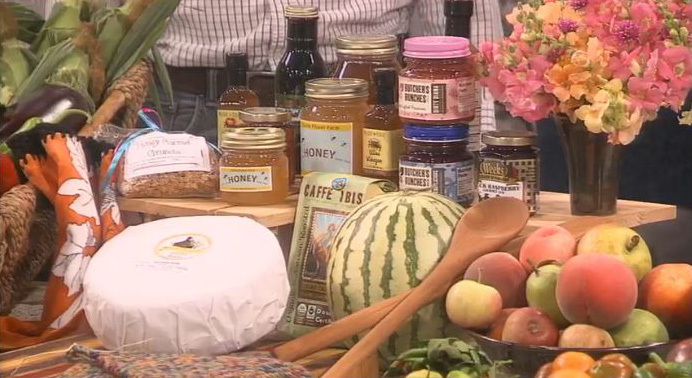 It was exciting to see Cache Valley Gardeners’ Market featured on Good4Utah. It was also great to see Kelby Johnson of Johnson Family Farms and market board vice president representing our market. All of the beautiful produce and crafts are items available at our market. We hope you’re working up an appetite for the Farm to Table Banquet slated for new Saturday! See the article on the Good4Utah website. The courthouse is located at the corner of 200 North and Main Street in Logan, Utah. We are right on Utah Highway 89. The courthouse is a beautiful location, close to downtown with plenty of parking behind the building. 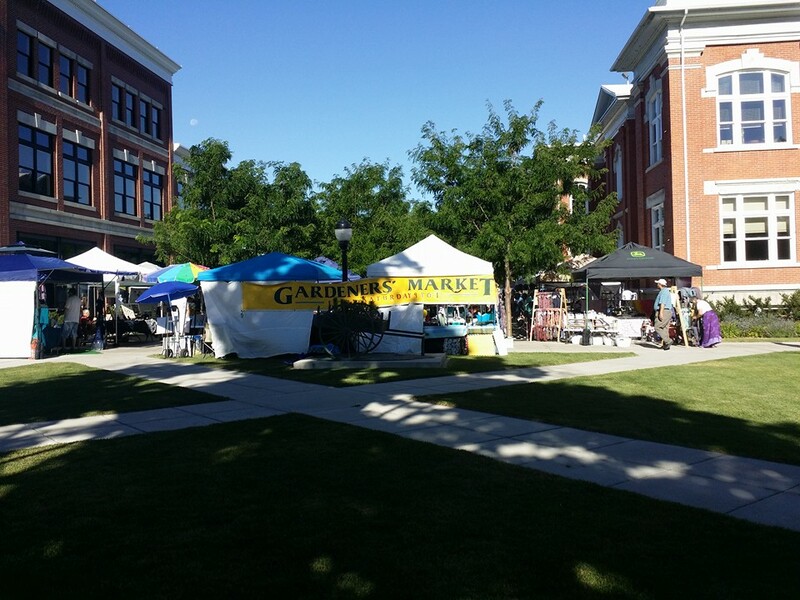 Saturday Market: 9 a.m. – 1 p.m. There is always unique and inspiring music at our market. We feature the best local talent and to listen is absolutely free. We will bring back some of your favorites as well as new offerings this year. The Market is right downtown and is close to the LTD and CVTD stops. We are just blocks away from USU and from the Island area. Vendors accept cash and checks and many also accept credit/debit cards. SNAP is accepted and market tokens can be purchased if you would like to complete a debit/credit purchase. Watch for our booth near the market entrance. 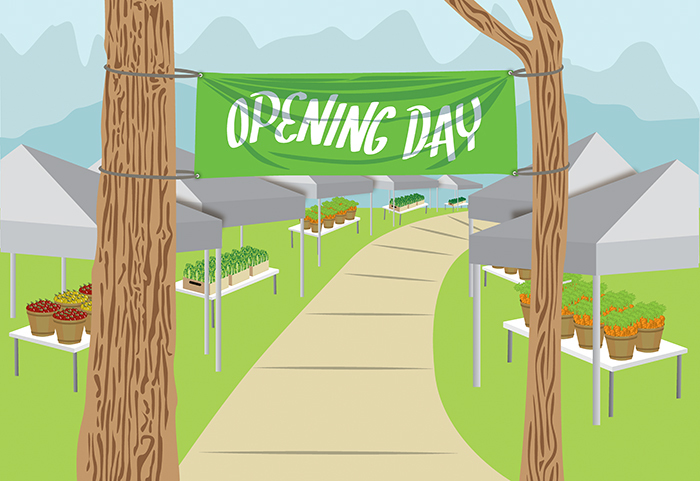 Cache Valley Gardeners’ Market was founded over twenty years ago by a handful of people and a card table – in 2009 we were named one of the top 20 Farmers’ Markets in America. Now we are one of the most popular market in the state of Utah! Cache Valley Gardeners’ Market has undergone astounding growth since its’ beginnings. Saturday mornings finds a vibrant community of people shopping, listening to music, visiting and having fun. 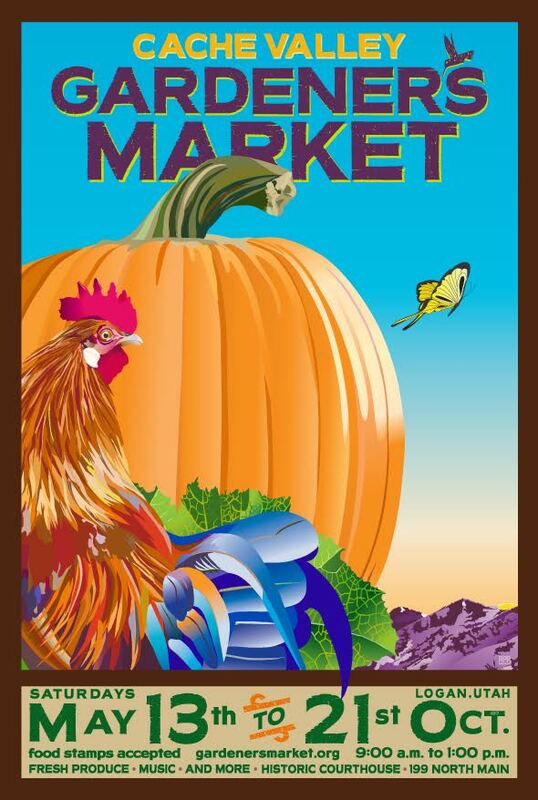 The Market today is not only the best place in Logan to find fresh, locally grown produce, our customers can also stroll through a weekly Fine Arts and Crafts Fair, while sipping on fresh-squeezed lemonade and eating fine pastries.